As fuel prices continue to rise, many fleet managers were in a need to discover ways that reduce fleet fuel consumption. In this scenario the key aspect that majorly affects fuel consumption is idle time. Idle time: Timeperiod calculated, when a vehicle’s engine is running and vehicle is stationary. Whenever engine is idling there will be unnecessary fuel consumption. Fleet managers suggest that this will also have some wear and tear on engines as a result. For businesses looking to reduce fleet costs, limiting long idle times will be a good start. 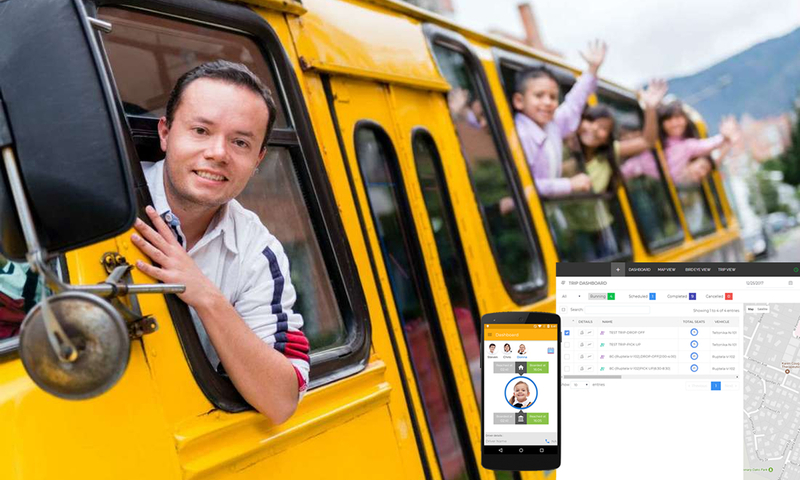 For limiting idle times, GPS vehicle tracking and fleet management software is significant. This allows fleet managers to monitor idle times and executes exception reports to monitor drivers who have excess periods of idling. 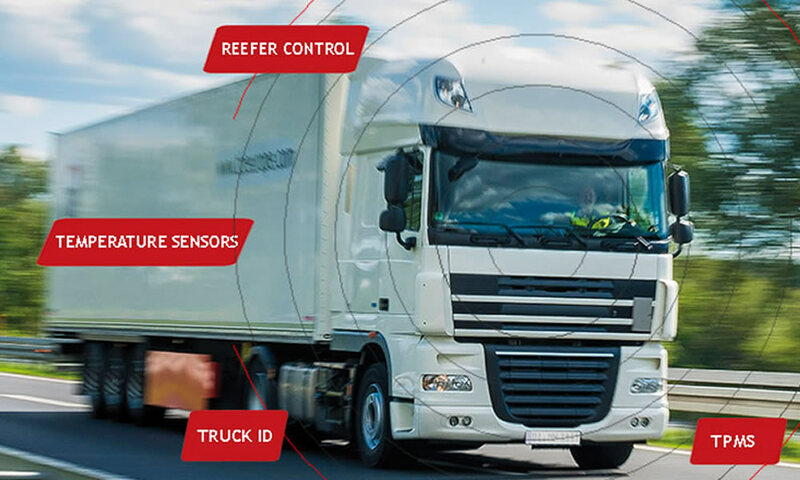 GPS fleet tracking system incorporated in fleet vehicles helps to overcome all uncertainties by accumulating detailed data, including fuel consumption and idle time. 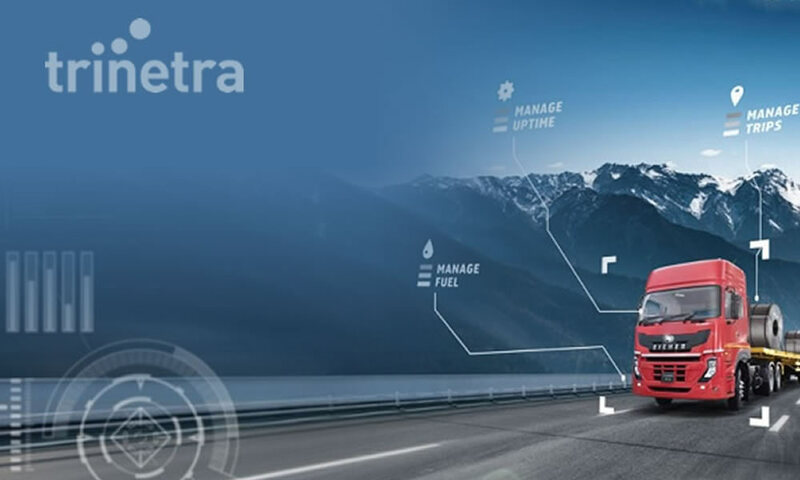 Installation of telematics system provides opportunity to be well-informed about fuel consumption and increases the benefit of reducing idle time. Fleet managers can set an idling time threshold and receive alerts every time a vehicle idles past the allowed amount of time. With this information, managers can identify driver behaviors to lower fleet-wide fuel consumption. 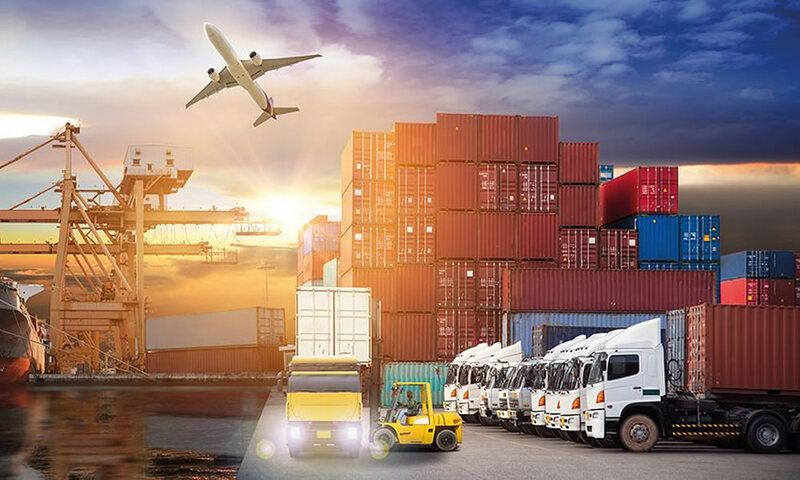 GPS vehicle tracking and fleet management solutions are significant to eliminate idle time and increase fuel consumption. 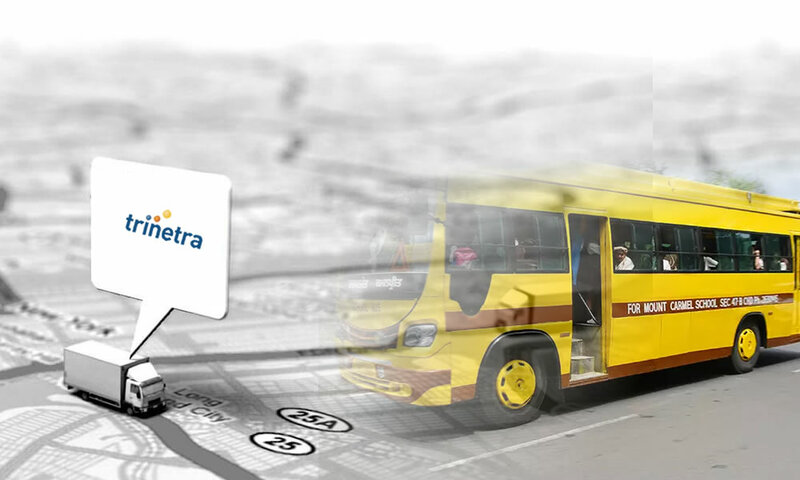 Make use of the best vehicle tracking solution provider and get benefited.